The Seer team keeps a running doc of Google search features and oddities, which we collectively update anytime we spot something new. This allows us to identify trends in what features Google is testing and to provide our partners with up-to-date information about their SERP landscapes. In early October, a health conscious Seer team member searched “biking to work” while signed into his Chrome Account and Google gave him the choice to opt-in to get personalized results for specific keywords. Upon opting in, Google asked him to set his “work” location and also had a similar option for home. Once he had both his home address and work address saved in Chrome, the magic really started to happen. Now, when searching for “restaurants” or other local terms, Google displays transit times relative to his preset locations and transit settings. What does this mean? This update more accurately predicts travel time for users from the places that they frequent most.. Brands that rely heavily on foot traffic should have this update on their radar. This update is a double edged sword. On one hand, it has the potential to increase foot traffic for local businesses that a user considers close in proximity to the places they frequent the most (work/ home). However, it could also deter potential customers who, upon given this additional perspective, find the distance of the local establishment too far. Get familiar with this new feature by testing it out for yourself! We also spotted a new Google feature to help answer the time-old question of “Where do I want to eat?”. 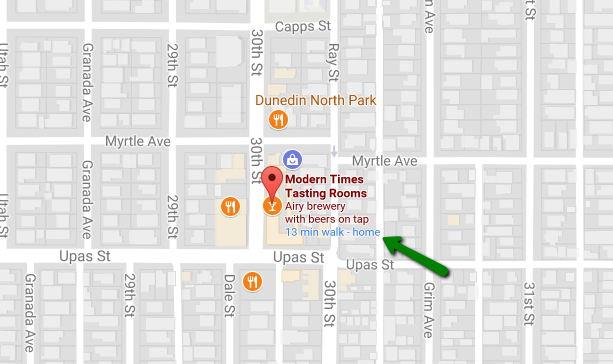 After searching for a specific restaurant on Google Maps, a Seer Team member was prompted with a “Show nearby restaurants” button at the top of the map. In order to trigger this button, a user will need to search for a business that sells food (spanning from restaurants like Topgolf to their local Chuck E. Cheese’s) while using the Desktop Version of the application. What does this mean? This stresses the importance of using Google My Business for businesses and brands appearing for local queries. With this new prompt, a local eatery can attain business that may have otherwise never been captured. By using Google My Business (it’s free! 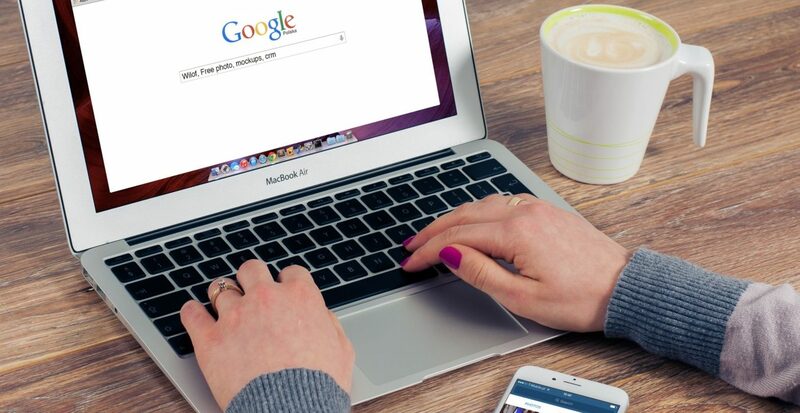 ), any local business can manage their Google listing, allowing them to upload tantalizing photos, keep their business’s info up to date, and manage reviews. These changes could result in an increase in foot traffic and sales for brick and mortar eating establishments. We have yet to see any articles written about this or Google announcements about relevant updates. Additionally, please note, we have not seen this feature being expanded to other industries or on mobile. 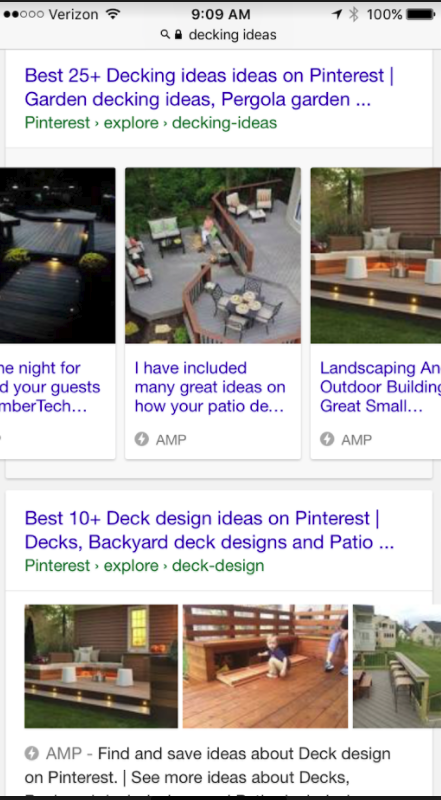 In October, our team noticed that Google has expanded the AMP carousel in Google Search Results on mobile. Previously, users only saw static AMP carousels with a featured image and brief page description. Now, they are able to explore a search result without having to click through to the the actual page with an easy-to-use slideshow of pictures they can swipe through on their device. Test the feature yourself by searching “decking ideas” on your mobile device! What does this mean? In last month’s blog post about September’s new Google Search Features, we highlighted the AMP Carousel within mobile search and discussed the potential impact on highly visual brands. However, unlike their predecessor, these featured AMPs are from a single publisher rather than a slew of different sources, making them more competitive. This update continues to up the ante for highly visual brands, such as clothing companies and other e-commerce sites. As such, these businesses should consider visual strategies, such as a Pinterest, for a chance at these AMP carousels. What does this mean? This presents another opportunity for brands to give clear call-to-actions and appeal to users within SERPs. This feature can also help grow visibility of brands by adding an extra line to their SERP results. We were unable to replicate this result within Google’s Search Engine. However, we were able to trigger a similar result when searching for “Weather in” queries within the Google Chrome Browser Search Bar. What does this mean? This could spell trouble for those sites that have won People Also Ask or answer boxes, as these search result features may become obsolete. We have yet to see any official industry updates or Google announcements on this topic. 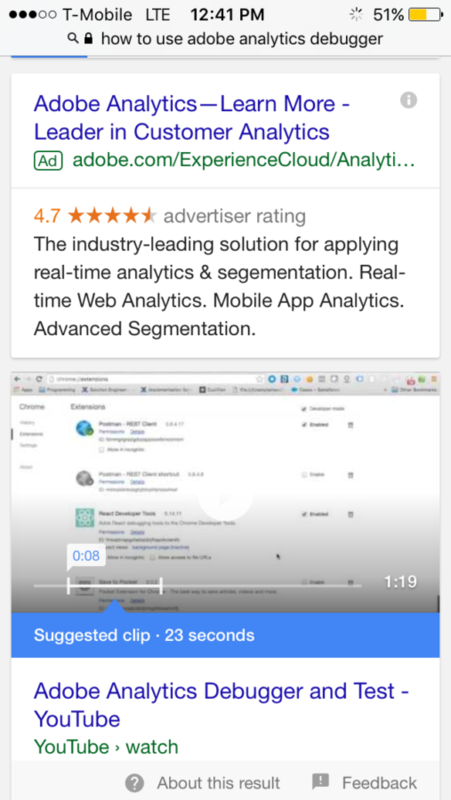 Outlined in another Team Member’s July Blog Post, Google has been pulling clips from ranking YouTube videos to answer “how to” queries. We saw big changes come to fruition in October. Throughout the month, Google has flushed out many of the bugs with this featured snippet and expanded it to both Mobile and Desktop. 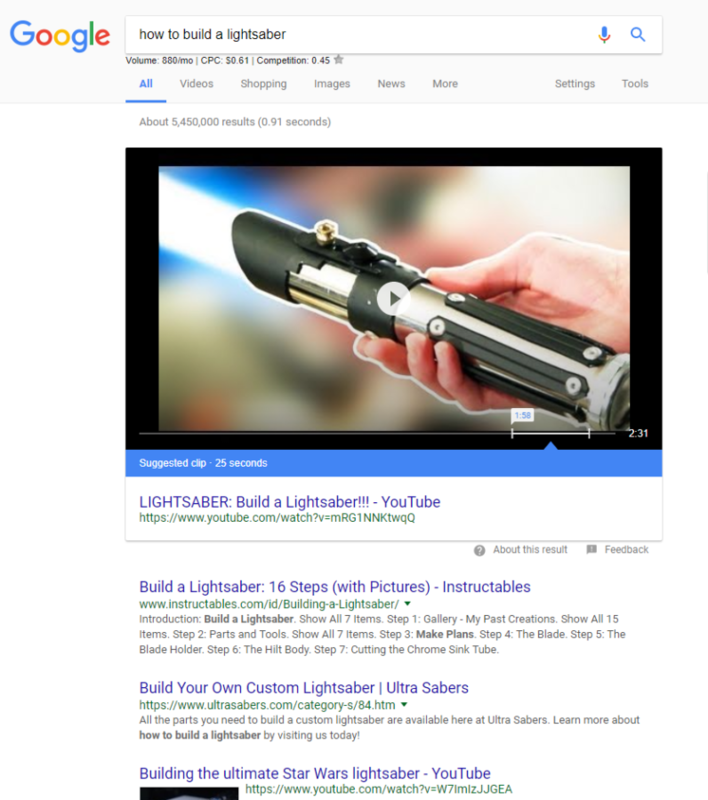 It is important to note that the featured snippets are not standard across both Mobile and Desktop for the same search query. 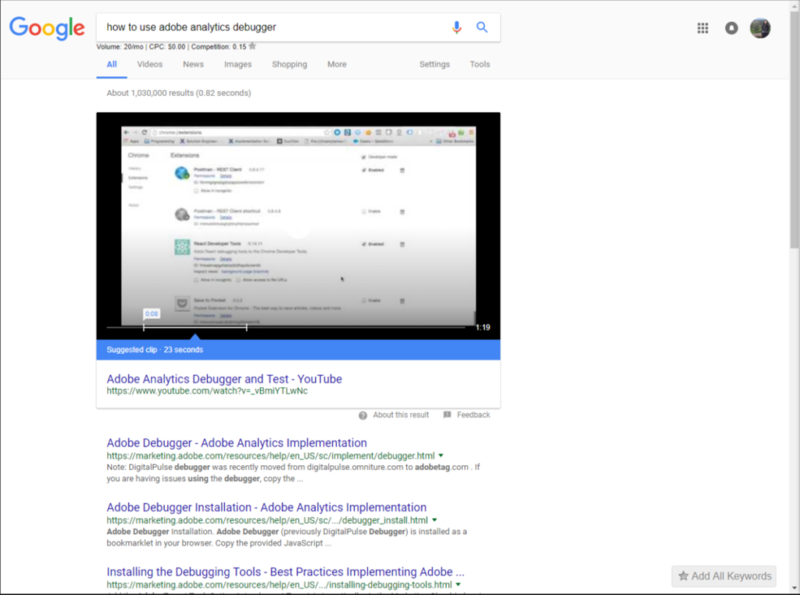 For the query “how to use adobe analytics debugger”the result was consistent between the two platforms. 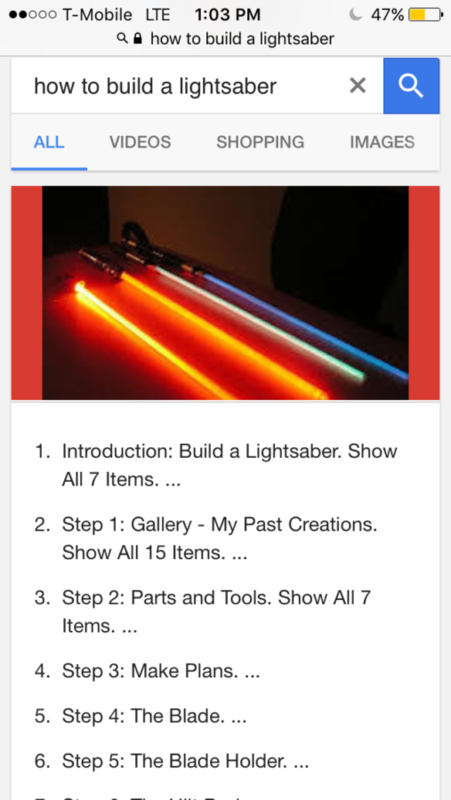 However, we found that the search query “how to build a lightsaber” yields a desktop search result with a suggested clip, but boasts a step-by-step guide in Mobile Results. What does this mean? There is a shift in importance to creating relevant, audience focused video content for brands. This is an opportunity to build content that can better answer relative how-to questions and capture prime SERP real estate above the #1 search result. By targeting higher on the conversion funnel this tool could help increase awareness for a brand or help to improve the overall user experience with the company.